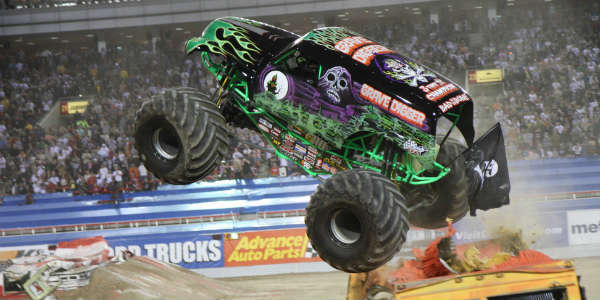 From sunrise to sunset to sunrise again, witness as both man and machine are pushed to the limit in this twice-around-the-clock marathon. 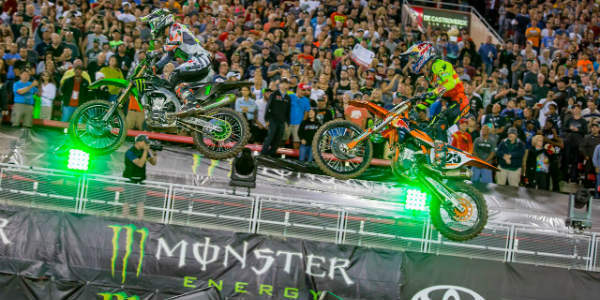 Celebrate the start of the IMSA WeatherTech Sports Car Championship season with North America’s most prestigious sports car race. 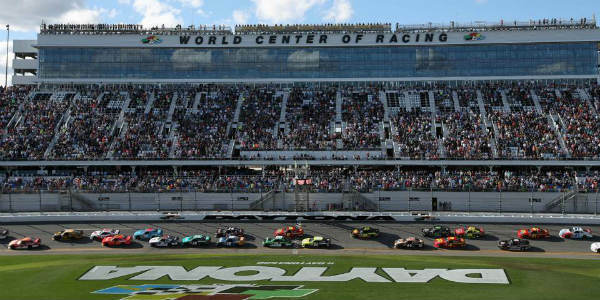 The IMSA SportsCar Challenge season begins as high performance sports cars, coupes and sedans – straight from the showroom floor – face off on DAYTONA’s 3.65-mile road course. 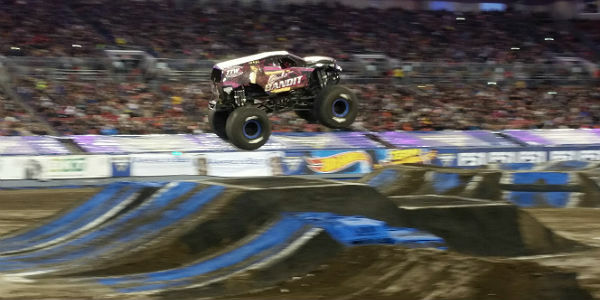 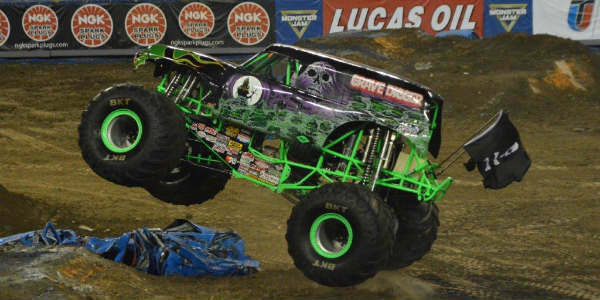 Monster Jam 2019 is coming to Camping World Stadium here in Orlando on January 19, but this Thursday, January 17, you can meet some of the drivers and their monster trucks for free. 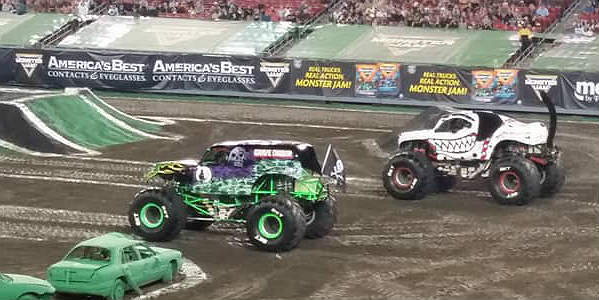 Four of the show’s biggest stars and their trucks will be at various locations in Central Florida during the afternoon. 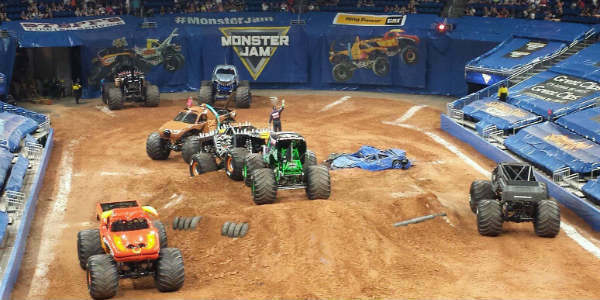 Monster Jam 2018 is coming to Camping World Stadium here in Orlando on January 20, but this Thursday, January 18, you can meet some of the drivers and their monster trucks for free. 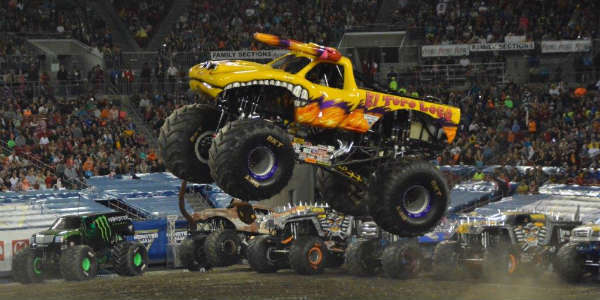 Seven of the show’s biggest stars and their trucks will be at various locations in Central Florida during the afternoon. 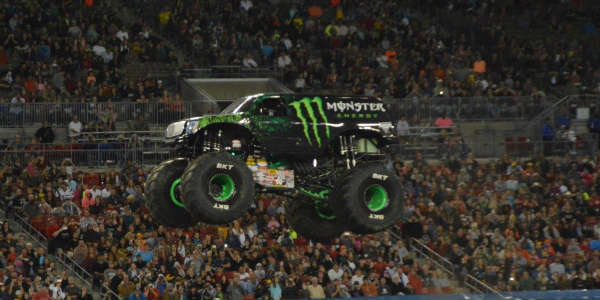 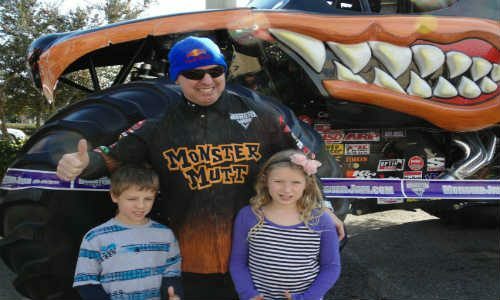 Monster Jam 2017 is coming to Camping World Stadium here in Orlando on January 21, but this Thursday, January 19, you can meet some of the drivers and their monster trucks for free.